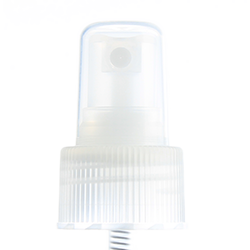 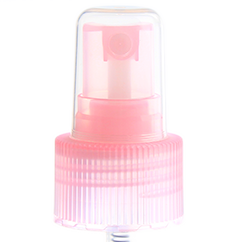 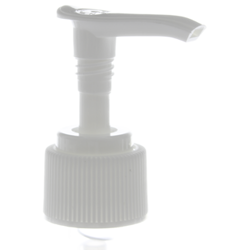 Show off your Lotions, Shampoos or Body Wash in a 6 ounce white plastic oval bottle composed of HDPE plastic. 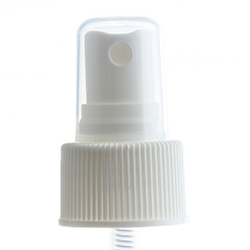 A oval styled bottle composed of HDPE white plastic. 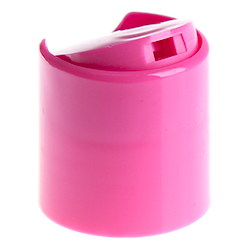 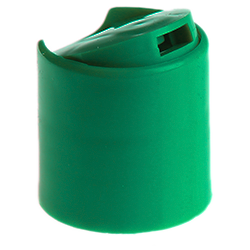 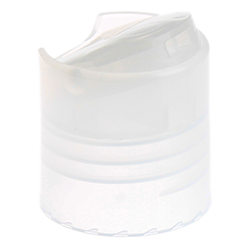 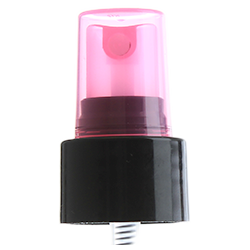 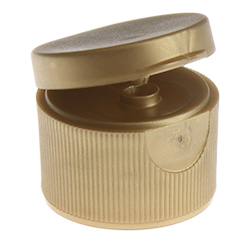 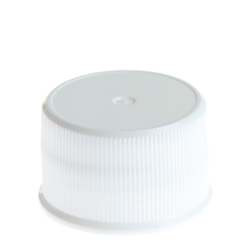 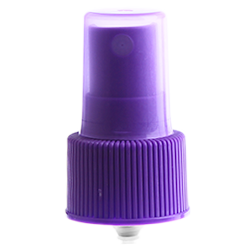 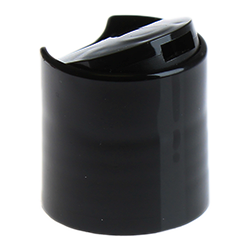 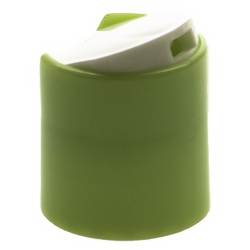 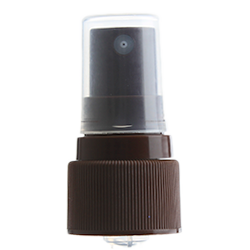 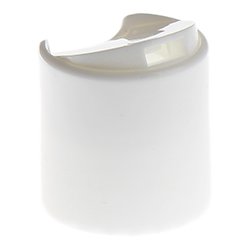 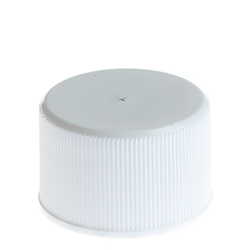 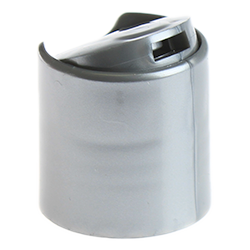 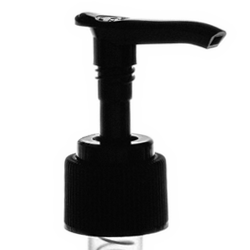 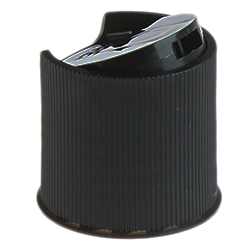 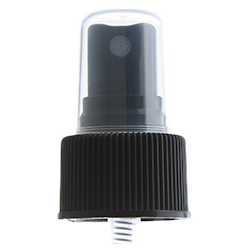 The container's neck finish is 24/410 and is compatible with disc top caps, flip top caps, screw top caps, sprayer tops, and pump tops.